They say a picture is worth a thousand words, but when most people see our Super Breezy they’re momentarily speechless! The Super Breezy is exclusive to Yakima Aerosport. Hundreds of hours went into the design, construction, and test phases to complete this modern take of an old concept. For those of you unfamiliar, the Breezy was first introduced in 1965 as a home-built kit airplane that was constructed using spare parts from different aircraft. It stands apart from all other aircraft because of its trademarked “no cockpit” that offers the best visibility and outdoor exposure that can be experienced on a powered aircraft. 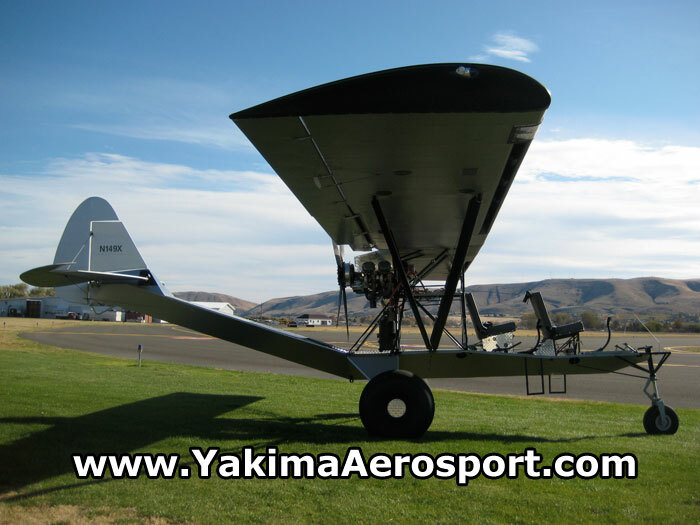 Hundreds of breezies have been built to accept a wide array of Piper Aircraft (PA) wings, but only the Super Breezy from Yakima Aerosport has been outfitted with a Dakota Cub Extended Slotted Wing that provides incredible lift in STOL conditions. 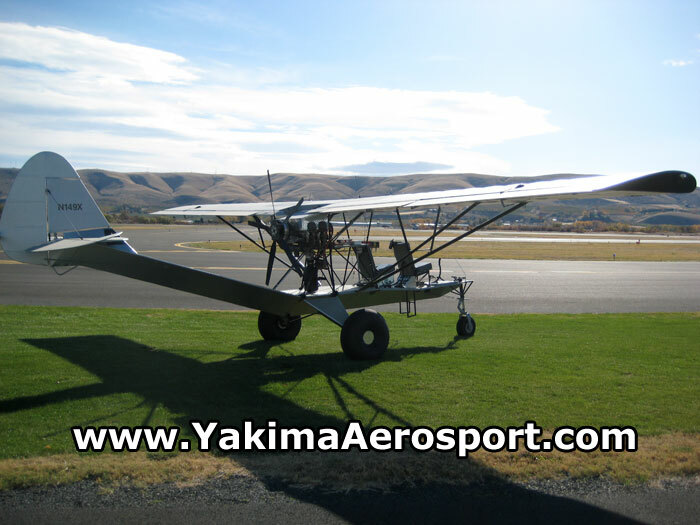 In fact, the major components of this aircraft come from the Super Cub which is why we named it the Super Breezy. To date, this is the only breezy aircraft ever built that offers performance comparable to a Super Cub. The Super Breezy can be built with a variety of options and configurations to suit anyone’s needs. You can buy the components individually and build yourself or we can help you build it. We can also meet somewhere in the middle and build only the parts that you don’t want to and you can take care of the rest. Do you have your owns wings? How about your own engine? No problem. You can use the parts you already own. Your Super Breezy options are plentiful. Our precision jig-welded assembly allows us to build any of the components with quick turn around so you can take to the sky sooner rather than later. The Super Breezy has borrowed many parts from its big brother, the Super Cub. 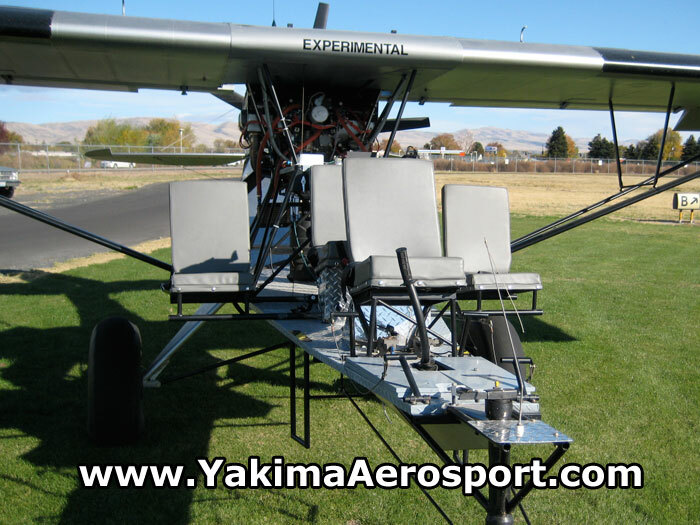 This allows it to achieve similar STOL performance to a Super Cub — something that has never been accomplished in a breezy aircraft until now and we’re the only ones to succeed with the concept. The Super Breezy shown here has an impressive list of features. Aero Sport Power IO-360-CIA 200hp engine w/ Warp Drive 5-blade composite propeller. Dakota Cub Extended Slotted Wing with long range fuel tanks. Northern Airframes 3-inch extended gear, tail feathers, and lift struts. Fully covered fuselage that drastically reduces drag. Modular seating for two or four passengers. Incredible STOL performance comparable to a Super Cub. In case you’re wondering why anybody would want an airplane that can only be (feasibly) flown in warmer climates, it’s because the Super Breezy uses shared components from other aircraft. This is what makes it unique. 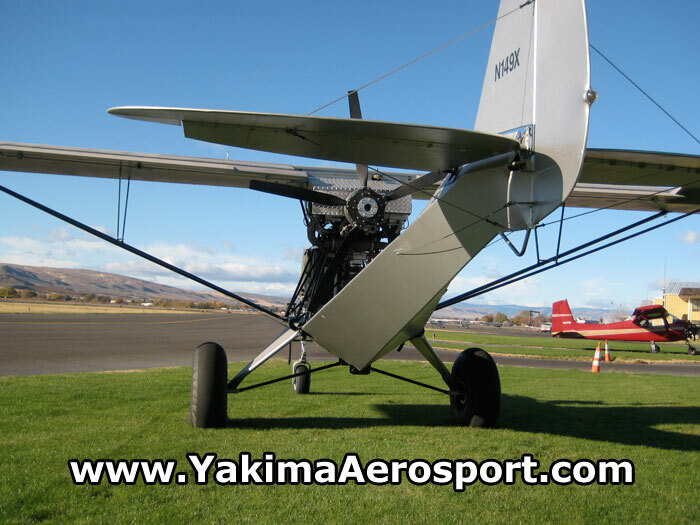 The wings, powerplant, landing gear, tail section, and avionics are the same parts we use in our Super Cubs, Super 18 Turbo Cubs, and Bushmasters. What this means is that you can transfer all of these major (and expensive) components to any of the above aircraft so you can fly in an enclosed structure for the cooler seasons, then move everything back over to your Super Breezy for the warmer seasons. Everything is a direct fit. 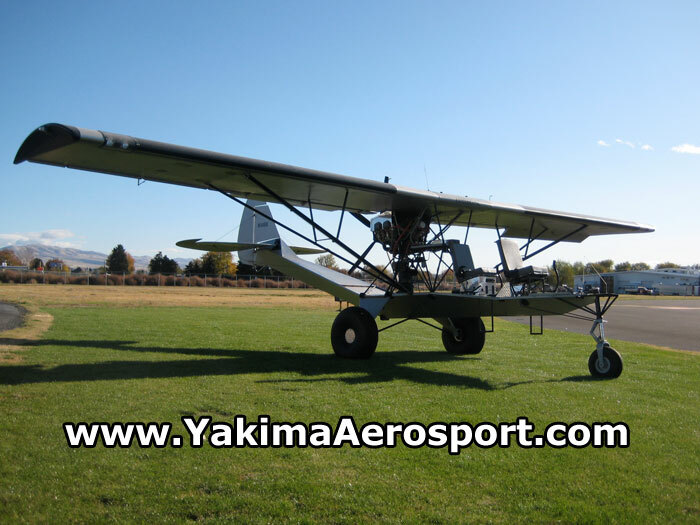 There’s no need to buy and hangar two complete airplanes which can save you a LOT of space and money in the long run. If you’ve been interested in owning your own Super Breezy (or purchasing in a partnership), then please contact us. We enjoy talking about the Super Breezy and will gladly answer any questions you have for us. Here’s a video of the Super Breezy in action to give you an idea of just how much fun we’re having!